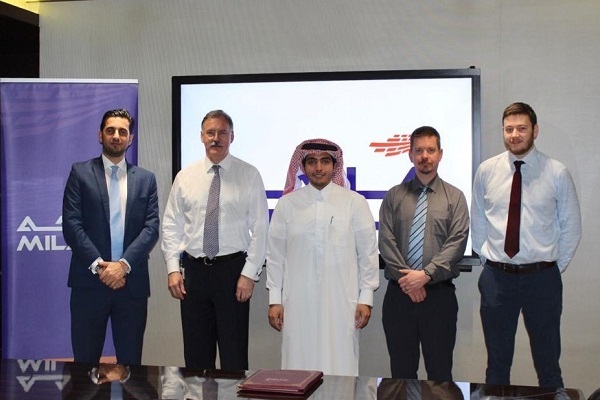 Qatar Navigation (Milaha), a leading maritime and logistics conglomerate, has selected Royal HaskoningDHV, a leading independent, international project management and engineering consultancy firm based in the UK and the Netherlands, for upgradion of its shipyard facilities in preparation for further growth in current markets and expansion into new areas of operations. Since its foundation in 1978, Milaha’s strategically-located shipyard has repaired approximately 8,000 vessels by serving a number of regional and international shipowners, said a statement from Milaha. The shipyard also serves the industrial markets by providing maintenance, shutdown, fabrication and workshops services, it stated. Unveiling the upgrade plans, Milaha’s President and CEO Abdulrahman Essa Al Mannai said: "The phased upgrade plan for our shipyard is being done to support our business strategy and to increase the shipyard’s market share in four diversified target market sectors, all with minimal disruption to the ongoing operations at the facility." "When completed, the shipyard will have an increased capacity and efficiency in handling ship repair works of larger and more complex size, will enhance the focus on the industrial business support and ensure a world class solution for all its clients,' he noted. "Additionally, the planned upgrades include a new larger floating dock, larger and enhanced workshops and an overall revamping of the facilities aimed to the introduction of unique services to support specialized areas of Qatar ongoing development, remarked Al Mannai.